Welcome to the Mobile Category of the Competition, this category is open to Australian residents of any age. 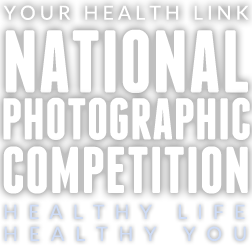 For this category you’re asked to take a photo (with your mobile phone or tablet) that depicts the Competition theme Healthy Life | Healthy You. 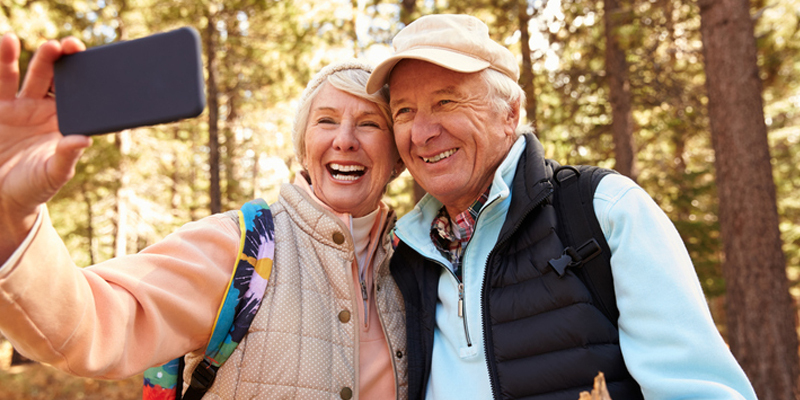 A Healthy Body | A Healthy Mind | Healthy Communities | Healthy Environments, you can also find a range of health related topics at the Your Health Link Website. There are a few things you need to know before you take your photograph, so go to the Dos and Don’t section of this website to find out more. Please follow our Photographic Submission Guidelines for image exclusions. There are some great prizes for this category click here to find out more. DOES IT COST TO ENTER? THERE IS A $10.00 ENTRY FEE FOR EACH IMAGE SUBMITTED and no limit on the number of photographs you can enter. The Competition closes midnight Sunday 14 October 2018 (Eastern Standard Time). You must have permission from your parent or guardian, if you are under 18 years of age, to enter this category (see Terms and Conditions).